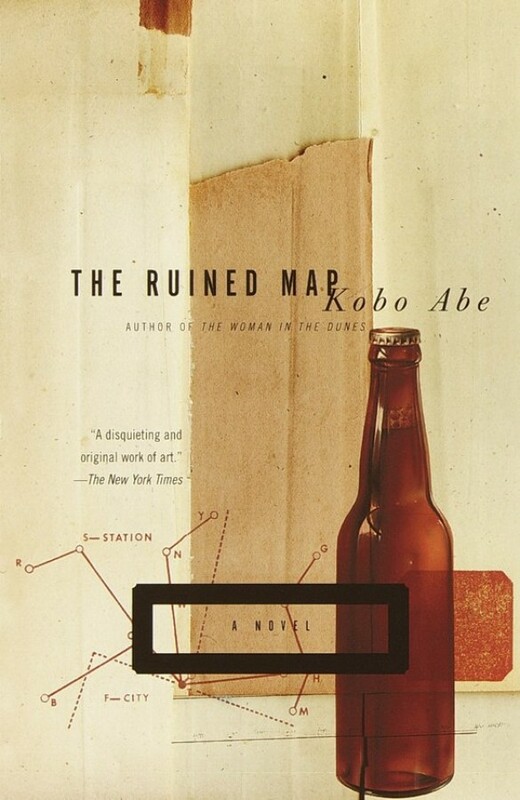 Of all the great Japanese novelists, Kobe Abe was indubitably the most versatile. With The Ruined Map, he crafted a mesmerizing literary crime novel that combines the narrative suspense of Chandler with the psychological depth of Dostoevsky. Mr. Nemuro, a respected salesman, disappeared over half a year ago, but only now does his alluring yet alcoholic wife hire a private eye. The nameless detective has but two clues: a photo and a matchbook. With these he embarks upon an ever more puzzling pursuit that leads him into the depths of Tokyo's dangerous underworld, where he begins to lose the boundaries of his own identity. Surreal, fast-paced, and hauntingly dreamlike, Abe's masterly novel delves into the unknowable mysteries of the human mind. Translated from the Japanese by E. Dale Saunders.